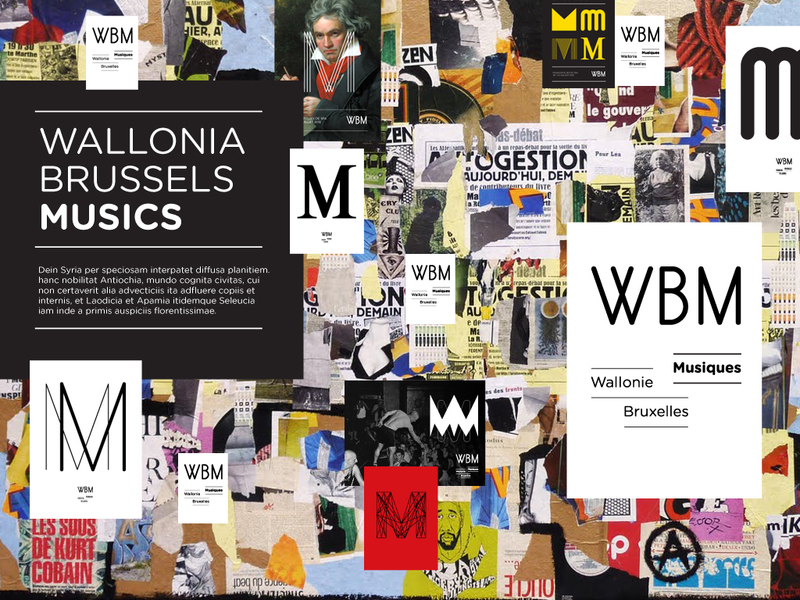 Re branding for Wallonie-Bruxelles Musiques. to make their mark in the musical cultural industry. 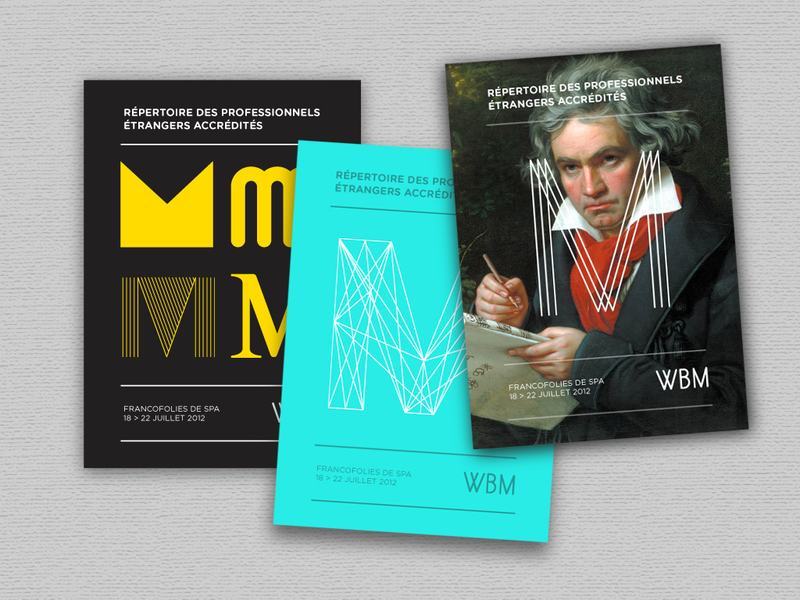 Express all forms of music in one logo is not easy. What is music? Sound. 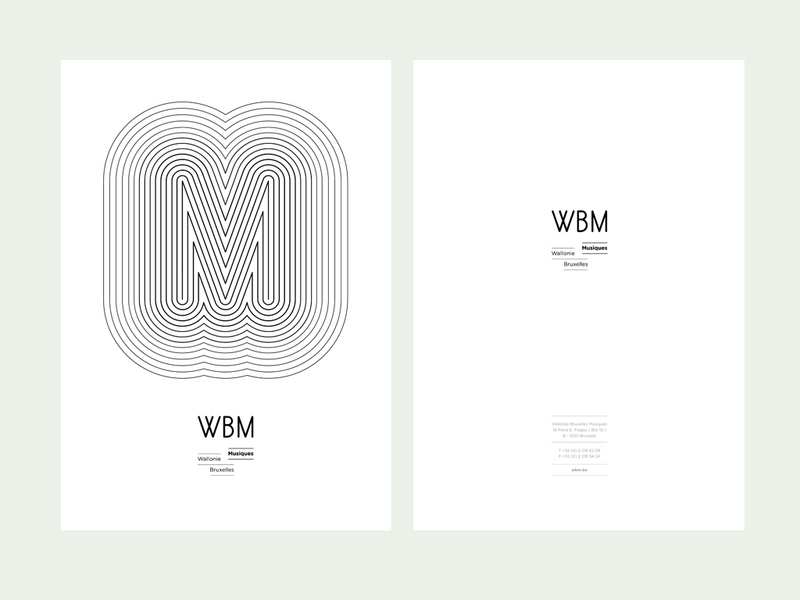 / What is sound? Waves. / What kind of waves? 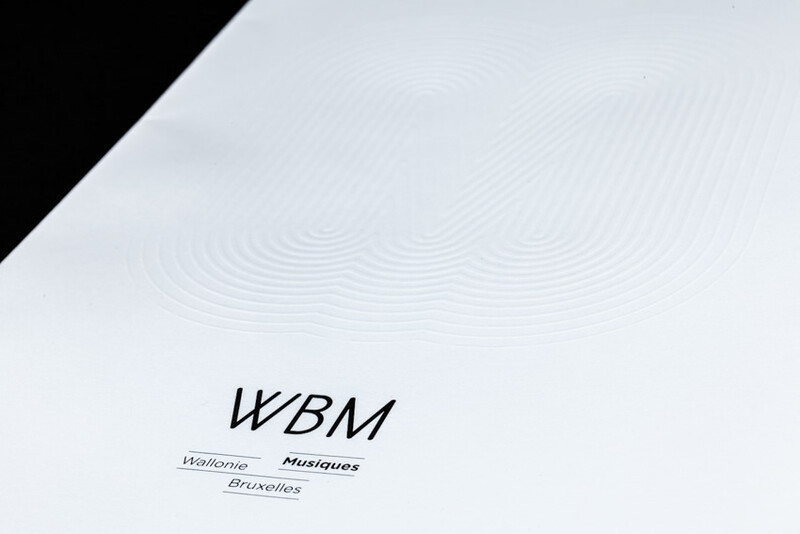 The letters W, B, M are they waves? 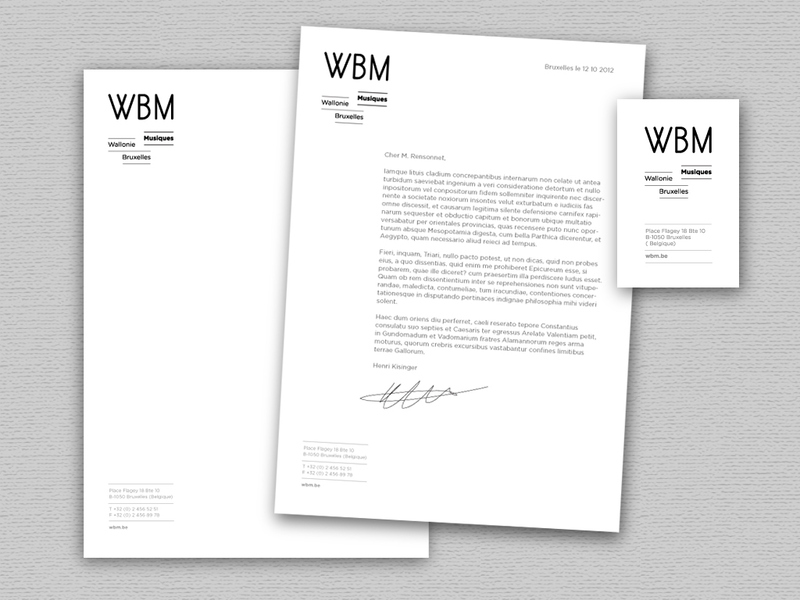 the maximum readability, far effects. 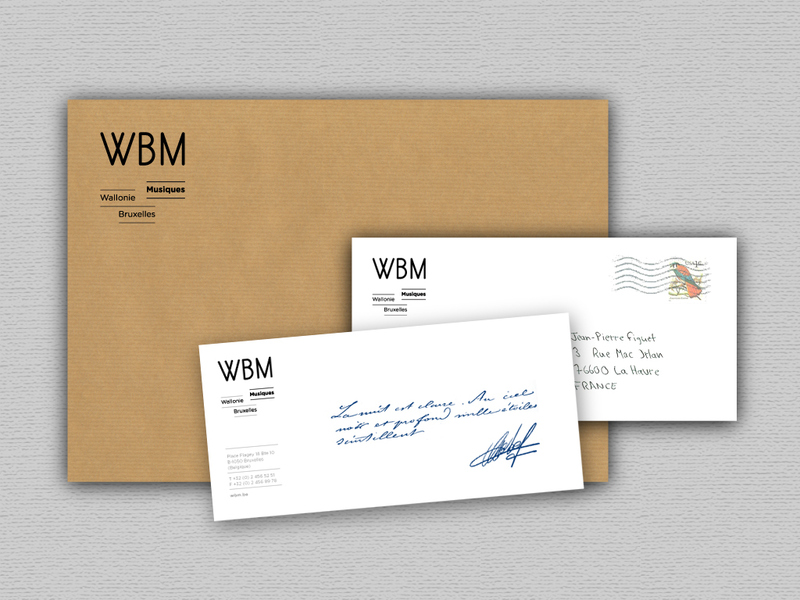 The WBM logo must be institutional, elegant and balanced. The musical universe must find another place in the identity to express itself. the latest elements for final signature. 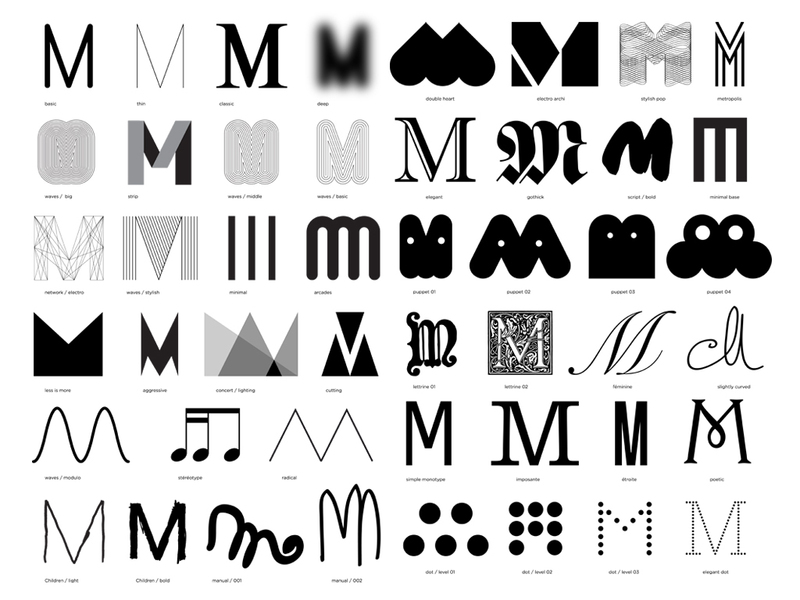 The expression of the music is through a variation of the letter "M". 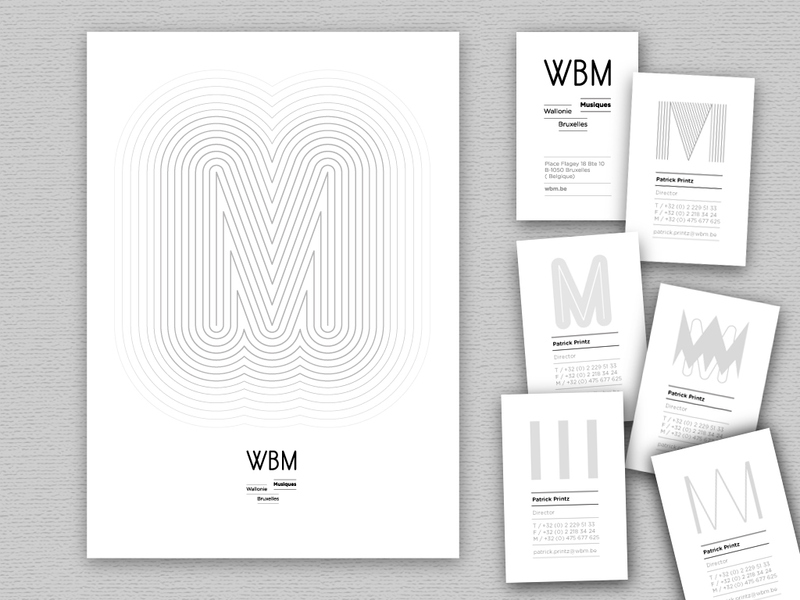 The identity comes to life, turns, expressed autonomously and complements the logo. 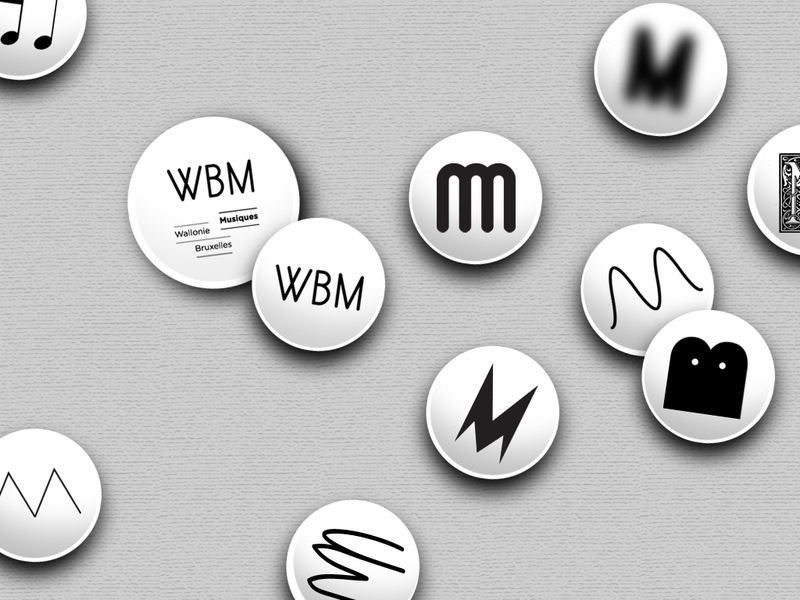 It is the echo of musical diversity, energy and spirit of WBM.